As the health care industry looks to improve patient care and reduce spending, pharmacists are stepping into a larger role on the care team. Nearly all 50 states now allow for collaborative practice agreements or relationships between pharmacists and physicians, enabling pharmacists to provide a broad range of clinical services. While the positive impact of including a pharmacist in a patient’s care team is widely accepted and fairly well documented, it can be challenging to forge those relationships. 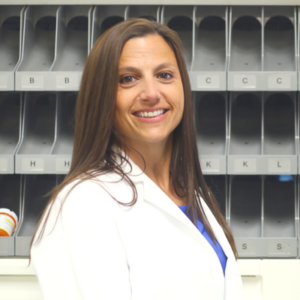 Diane and her team have been focused on expanding clinical pharmacy programs for years. Download this tip sheet to learn how these clinical pharmacists have built solid working relationships with physicians.